We're back from Berlin after a great event. The greatest part of the attendants were experts from security companies and, while most of the topics heard day 1 are well known to these people, nevertheless they were very useful and important. Participating Organisations (Merchants, Service Providers and Financial Institutions) will highly benefit from this event. The concepts of PCI Compliance and Security in the payment card industry are often used interchangeably, however there's much more than that. Being Compliant at one point in time does not mean being secure every day. PCI Compliance can be achieved today, but security is about keeping up with the processes after compliance audit is passed. How many organisations are able to do that? How many struggle? So here is a recap of what is worth taking home from day one. 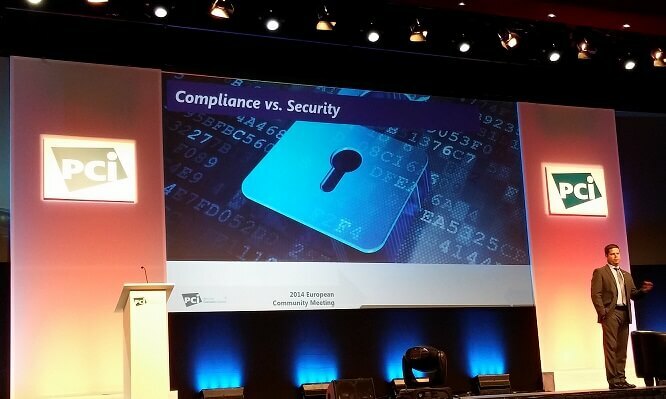 The first speech was about the importance of maintaining PCI Compliance. The opening question was: how many of you were already compliant on day 2 of the audit, without having to fix anything? Just a few hands raised in a busy hall. We know the biggest challenge is not achieving but maintaining compliance. Mistakes like the reliance on annual assessment are common due to many factors: the pressure to meet customer demands, failure in adapting to changes (organisational or operational). We all know that merger and acquisition operations or the launch of a new product can take a lot of energy and have usually higher priorities than the security checks. How to address this?  How to maintain PCI DSS Compliance and continuous security? 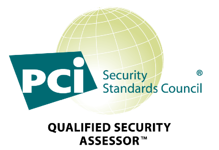 The new version 3 standards include recommendations about implementing PCI DSS into BAU Processes. Who knows, maybe these best practices might become requirements in future versions! "All systems must be checked periodically, do not use sampling for your interim checks"
Next on stage was Lauren Holloway and she spoke about Scoping and the importance of doing it properly, a topic that we have already covered on this blog post in the past. After that we had again on the stage Lauren who explained what's new in the PCI DSS 3.0 SAQs, a topic we already discussed extensively on this Blog. The larger time consuming item was explaining SAQ A-EP vs SAQ A. Myth 1: PAN must be encrypted in transmission even over a VPN. Myth 2: Payment Devices (e.g. PEDs) must be bolted down. Myth 3: PCI Requirement 10.6.2 (Logging) applies to out-of-scope systems. Myth 4: Merchants must meet Requirement 12.9. Myth 5: PCI DSS prohibits remote access to a CDE. Myth 6: I am compliant because I use a PCI compliant system. Myth 7: I'm compliant because I've paid my compliance fee for this year. Myth 8: PCI DSS applies to zip-zap machines. Myth 9: I'm a small merchant so PCI doesn't apply to me. Myth 10: PCI DSS does not apply to mobile phones/tablets. Stay tuned on Twitter and follow the PCI Community Meeting event!